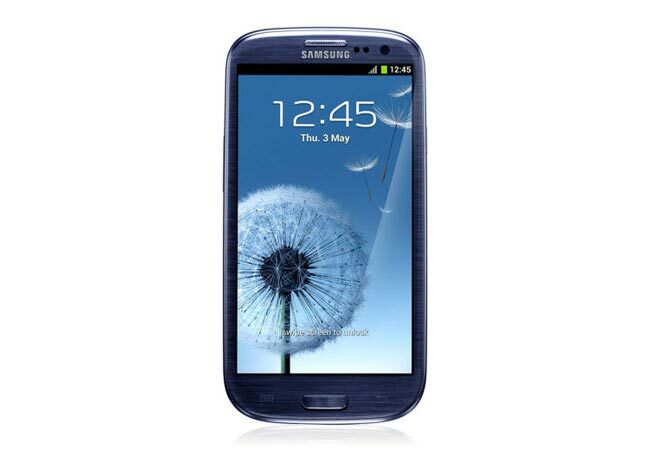 Earlier today Samsung officially launched the Galaxy S III, which is supposed to be available in blue and white versions, although there have been rumors over the last few days that the blue version may be delayed. We just got an email from the guys over at Mobile Fun who have received an official statement from Samsung, and they have confirmed that the blue Galaxy S III will be delayed in some regions. Samsung did not release any information on exactly where the blue version would not be available at launch, as soon as we get some more information we will let you guys know. Thanks Laura for the tip!